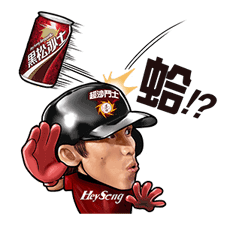 http://www.line-stickers.com/ – Hey Song Sarsaparilla (YOH) Line Sticker | Hey Song Sarsaparilla Fighter Dai-Kang Yoh strives to achieve his dreams. 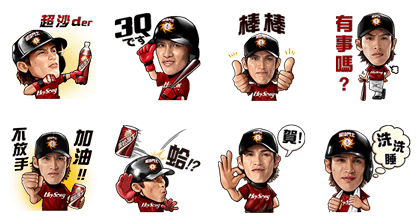 Come download the stickers and fight for your own dream! Available till August. 14, 2014.